About one year ago, people were wondering if GTA 5 would ever make it to the PC and next-gen consoles. Now that’s not a subject for debate anymore so it’s time to speculate on the next title in the series, namely GTA 6. While there are no official details regarding the game just yet, a couple of real-estate agents have apparently already figured out the perfect location for it. Previous installments took place in alternative variants of easily recognizable cities like Los Angeles, Miami, or New York, but the people over at Movoto figured that the series should now move to a very different location. According to them, GTA 6 should take place in Portland, Oregon. Since anybody can just go ahead and claim that a certain city or town would be a suitable location for a video game, Movoto decided to take it one step further and made an in-dept blog post explaining their train of thought. The real-estate agents compared the number of gun stores, strip clubs, police stations, and coffee shops found in Los Santos to those found in Portland and came up with some interesting statistics. 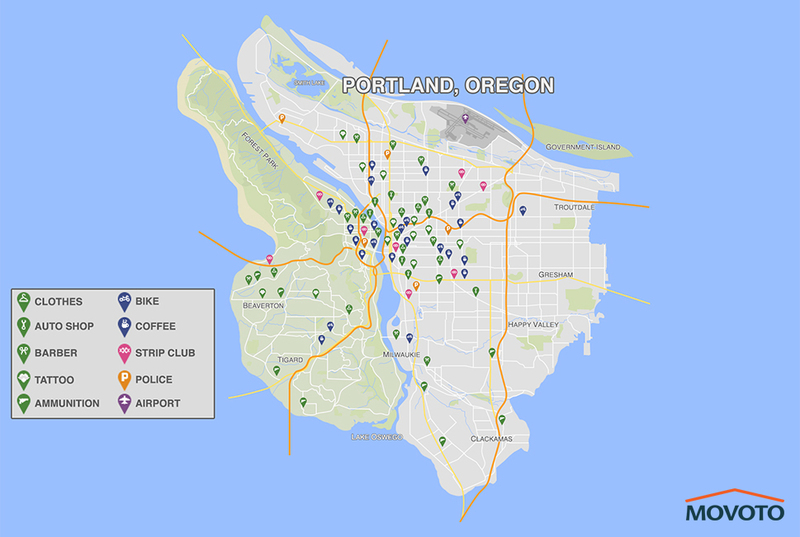 A reason why GTA 6 should definitely be set in Portland, at least in my mind, is because there are apparently no less than 81 strip clubs there, while Los Santos has a measly 1. Clearly Grand Theft Auto material if you ask me. Moreover, LS has a total of 12 police stations and Portland can only account for 6, so the fuzz will have a much harder time tracking you down after your inevitable killing spree. What Movoto didn’t mention however, is that Portland is a bastion for hipsters, which means that GTA 6 could get very annoying, very fast if Rockstar were to use that location. On the other hand, the mentioned inevitable killing spree might end up being related to them, in which case, you might actually end up doing America a favor. In any case, the real-estate agents went to great lengths to draw a potential GTA 6 map of Portland, so you may as well check it out below. Admittedly, the map does look pretty legit. 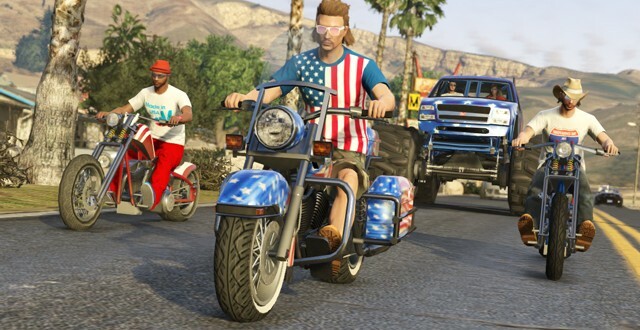 GTA 5 PC system requirements leaked online, can you run it?